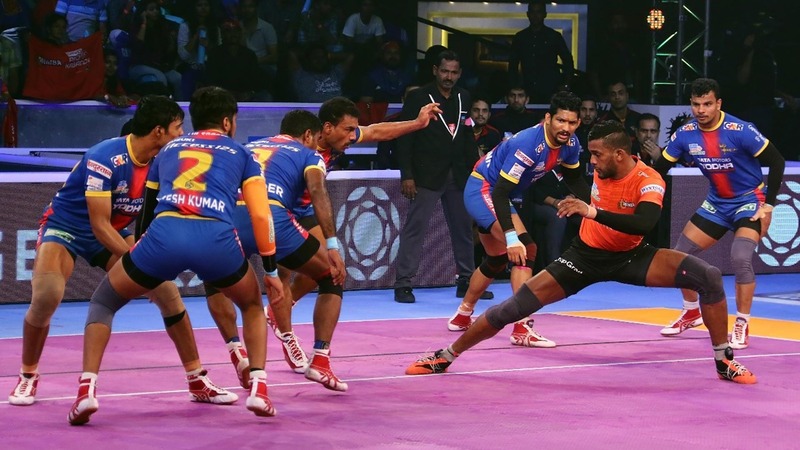 While 29 players have already been retained by 11 teams ahead of the new campaign, a plethora of talent will go under the hammer during the VIVO Pro Kabaddi Season VII auction. We look at five big names to watch out for at the VIVO Pro Kabaddi Season VII Auction. 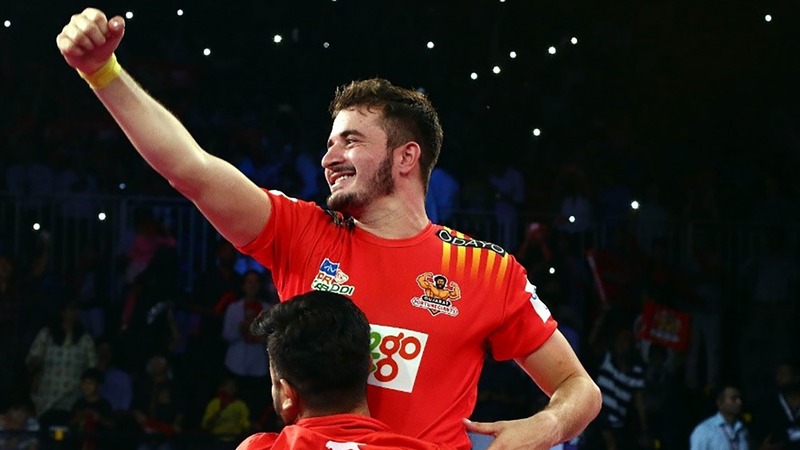 VIVO Pro Kabaddi’s all-time leading point-scorer Rahul Chaudhari will likely be on several teams’ radar ahead of the Season VII Auction. The mercurial raider has finished in the top-five scorers in five out of the previous six VIVO Pro Kabaddi seasons so far, making him one of the most consistent performers in the league. Rahul also ranks third in the All-time raid points scored in Do-Or-Die situations, a testament to his ability to perform under pressure. With the demand for premium raiders in the league, the ‘Raid Machine’ is certain to be one of the most sought-after players at the Season VII Auction. With nearly 600 points scored overall in the VIVO Pro Kabaddi league, Rishank Devadiga is one of the top players to look out for at the Season VII Auction. A past winner of the ‘Best Raider’ award Rishank possesses a wealth of experience, making him a desirable purchase for all the teams. He is the seventh highest raid point scorer in league history and is only six points shy of becoming only the seventh player to reach the 600-point barrier. Rishank, who once scored 28 points in a match, ranks 3rd on the list of players with most number of ‘Super Raids’ (23) in VIVO Pro Kabaddi and his tally of 121 raid points in Do-Or-Die situations is bettered only by four other raiders. Having missed out on a playoffs spot only once in his six seasons in the league, coupled with being one of only four players to have scored over 50 points at the playoffs, Rishank brings an important blend of talent and leadership to the mat. 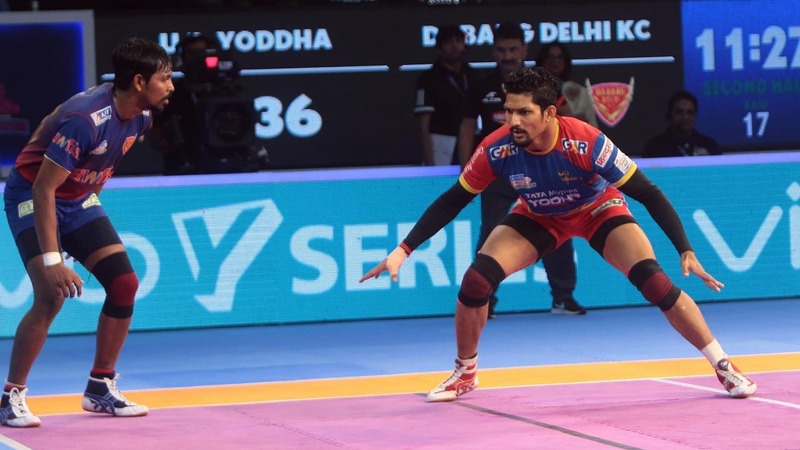 After his breakthrough campaign, Season VI’s raiding sensation Siddharth Desai is all set to make waves at the Season VII VIVO Pro Kabaddi Auction. Averaging 10.38 raid points per game, Desai possesses the ability to wipe out an entire defence by himself, making him one of the most dangerous raiders in the league. His towering height combined with immense lower body strength gives him the remarkable ability to plow through any defense attempting a block on the stand-out raider. Following a stellar campaign in Season V, Parvesh Bhainswal further stepped up his game in Season VI and finished 2nd in the race for Best Defender. Bhainswal’s 86 tackle points last season broke the previous record for most tackle points by a Cover defender in a single campaign. His ability to surprise a raider with his trusted ‘Thigh Hold’ coupled with his brute strength makes him one of the most astute cover defenders in the VIVO Pro Kabaddi League. A powerful defender with the ability to play in multiple positions, Abozar Mohajermighani is one of the best foreign talents available at the VIVO Pro Kabaddi Season VII Auction pool. 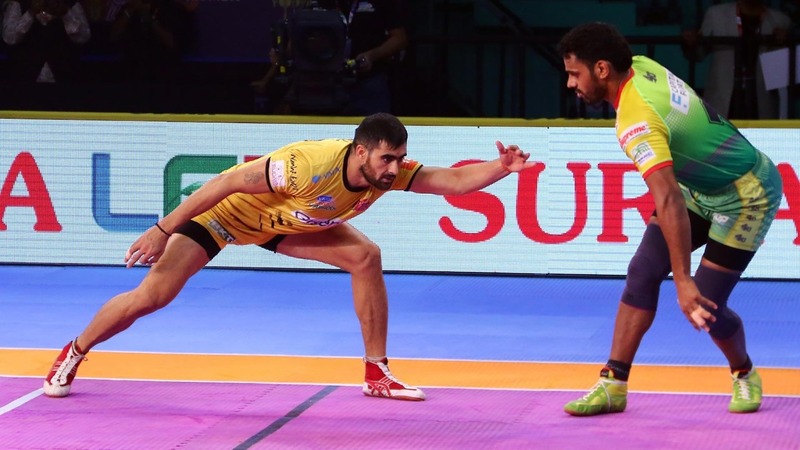 Abozar finished Season VI with 56 tackle points in 21 matches which included, a mammoth, eight Super Tackles - one shy of league leader Vishal Bhardwaj’s total of nine. While he’s primarily a Right Corner, Abozar’s versatility and vast skillset also enables him to marshal the opposite flank with the same impact.